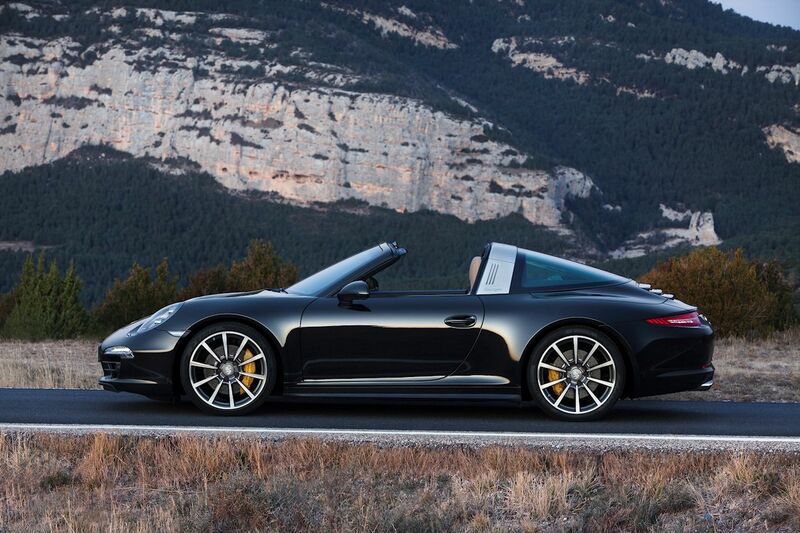 Porsche launches it’s long awaited 911 Targa featuring a very fancy roof mechanism. 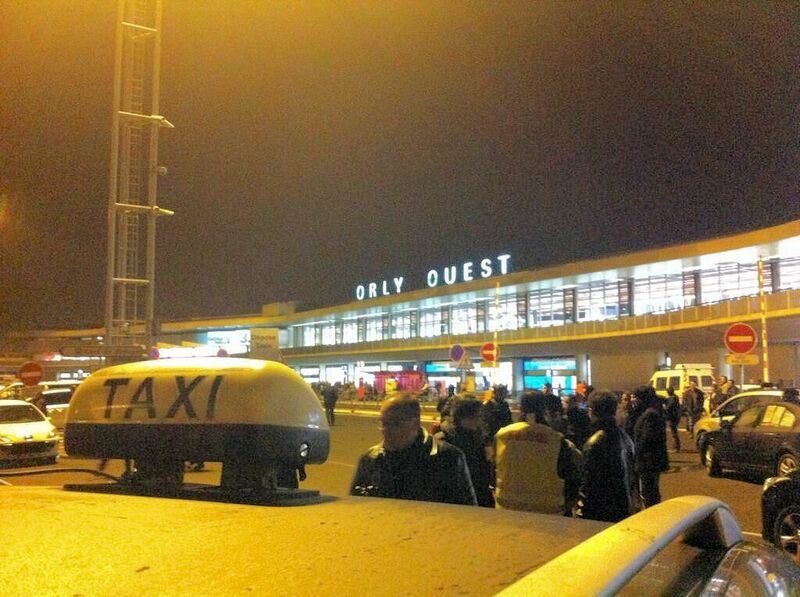 Paris taxi drivers go on strike. Europe’s most congested city turns up some interesting stats on car ownership while Eurotunnel sets fresh records. Now the regular 911 has a glass roof – similar to the previous model Targa – it was clear Porsche would need something special on this latest generation car. It certainly has. The entire rear windscreen lifts away, as do two outer sections of the roll bar, allowing the central roof section to fold (it’s made of fabric) neatly behind the rear seats. Lots of mechanical arms are involved. See the video below to see exactly how the roof works. It doesn’t work on the move however. Interestingly, the new Targa is – slightly – cheaper than the full convertible version and the promo video featured a woman at the wheel. BRUSSELS. Despite still being regarded as the most congested city in Europe, the number of cars in the Belgian capital has actually fallen over the past ten years according to official figures. The number of residents has risen by 16% in the last decade while the number of cars has dropped by 7%. EUROTUNNEL says it set new passenger records over the Christmas holidays. From 13.12.13 to 5.1.14 it carried 210,000 passenger vehicles, up around 5% on last year, and 1,400 pets, up 20% on the previous record set in August 2013. Also, the Channel Tunnel operator announced last week that 3G mobile phone services would be finally available in the UK>France tunnel, from March. The France>UK tunnel has had 3G for some time. 4G will come on stream for both tunnels in the Summer.